TIA's second annual Hootenanny featured some of New York's most promising musicians! 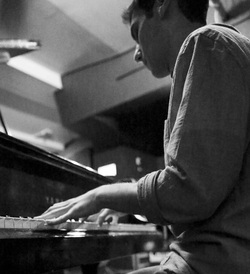 Sarah Dooley's music is what would happen if Regina Spektor had a lovechild with Michael Cera. Born in Indiana and currently based in Brooklyn, Sarah just released her debut album Stupid Things, which was recently featured on NPR and ranked #17 on the iTunes pop charts as a result. She hopes you enjoy songs about school dances and The Goonies. Find out more at sarahdooleymusic.com! Lynn Andrews, Savannah Frazier, Nicole Weiss. 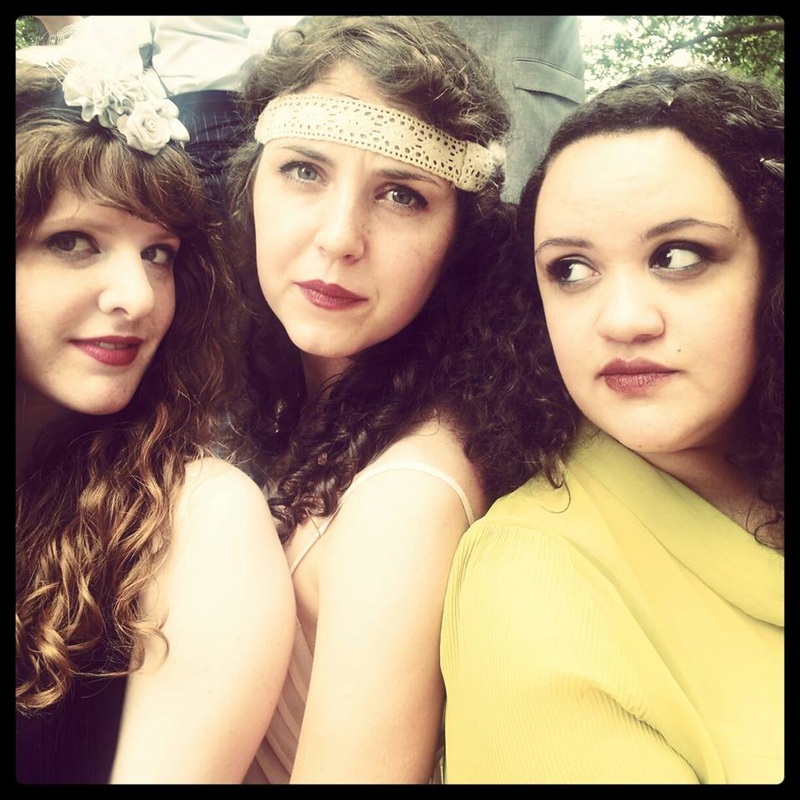 What happens when Hank Williams, The Andrews Sisters, and Beyonce have a sleepover? The Shirtwaist Sisters are girl scouts growed up and run away with nothin' but their boogie woogie, country-western broken hearts. A little salty, a little sultry, a little honey, these sirens will serenade you with tight swing harmonies, tell you torch-tales of lovers lost, and make you wonder where they got that damn lipstick. 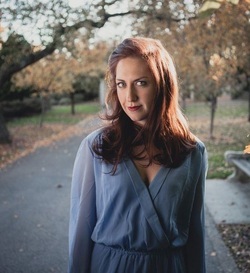 Best known for her broad vocal range and rich lyrical storytelling, Sally Eidman has quickly established herself as a mainstay in the downtown concert scene, with shows at Subculture, Rockwood Music Hall, 54 Below, The Bitter End, The Canal Room, and many more. She is a frequent collaborator in concert series like "Heroines Sing," "Leave a Lasting Mark," and "Broadway Charity Songs." In 2013, she had the pleasure of singing backup for PHISH at Madison Square Garden. 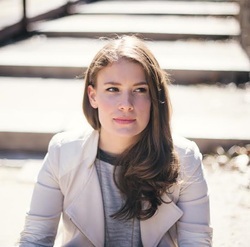 Sally just released her debut EP: "Pretty Things,” on April 7th by Lorenzo Wolff and Mark Sanderlin, and recorded at The Bunker Studio in Brooklyn. Jason Pomerantz is a singer-songwriter and composer based in New York City. Jason has performed as a vocalist and pianist at venues ranging from the U.S. Embassy in Switzerland to Weill Hall at Carnegie Hall. While an undergraduate at Princeton University, Jason was awarded the Louis Sudler Prize in the Arts for composing music, lyrics, and orchestrations for “Orpheus Waking,” an original musical. He has also received the Milton Lyons award for composing music and lyrics for the Princeton Triangle Club. Jason was a four-year member and music director for The Princeton Tigertones, an all-male a cappella group, and a member of the NYU Vocal Jazz Ensemble. When he is not teaching lessons or recording with his students at The Harlem Children's Zone, Jason can be heard working on his latest tunes through the walls of his apartment (with the full support of his neighbors). Upcoming performance at The Bitter End on May 20th @9:15. Ari Allen ("K/C") has DJed various bars and clubs in NYC, with regular appearances at Safe Harbor Loft, Union Square Lounge, Bedlam Bar, Open House Club and Lilium. 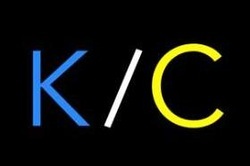 You can expect K/C to fill the air with mashups and remixes of everything from hip hop and rock to pop and EDM.